Ache less and improve your posture with this recliner chairs' lumbar and headrest support. 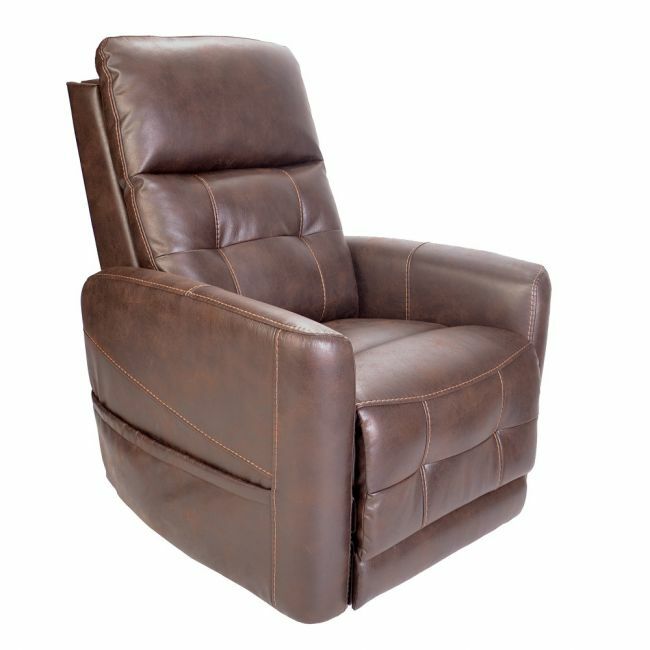 The Westminster leather dual motor riser recliner chairs go one better than our standard electric chairs, offering powered headrests that gently adjust to reduce your neck and shoulder pain. Sit on the generously filled seat base and enjoy greater posture support.